SPECTACULAR 160 ACRES. Great horse property with trails and roads throughout this unique property. 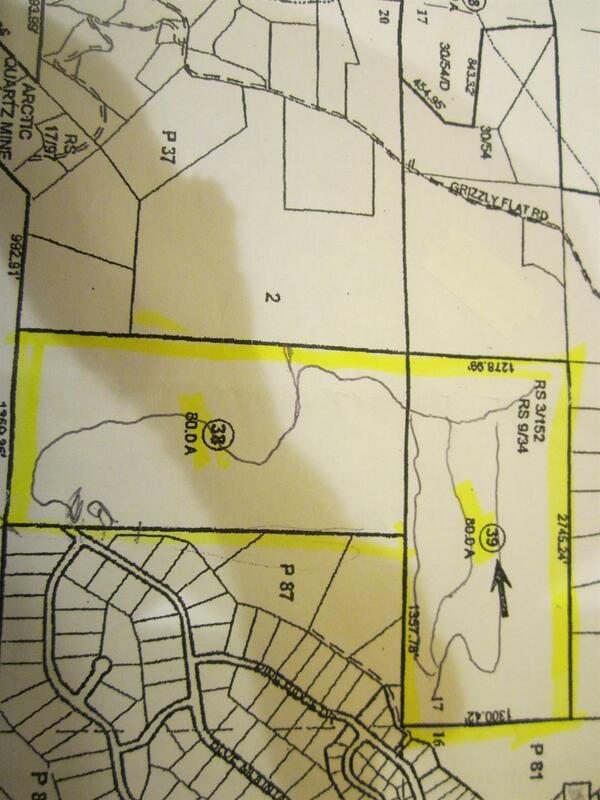 Incredible elevated distance views from this choice property.Two 80 acre parcels being sold together.Maybe 2 friends or family members can purchase property side by side (L shape) Price includes the 80 acre parcel off Blue mountain Dr. and the 80 acre parcel off of Forest Brook Lane. When you go through the gate and walk to the left there is 1359 feet that sides the El Dorado National Forest. Magnificent towering oak, fir, pine and cedar trees are throughout this gorgeous property. There are several spacious open areas that have been cleared for private and secluded building sites. Utilities are at the street. 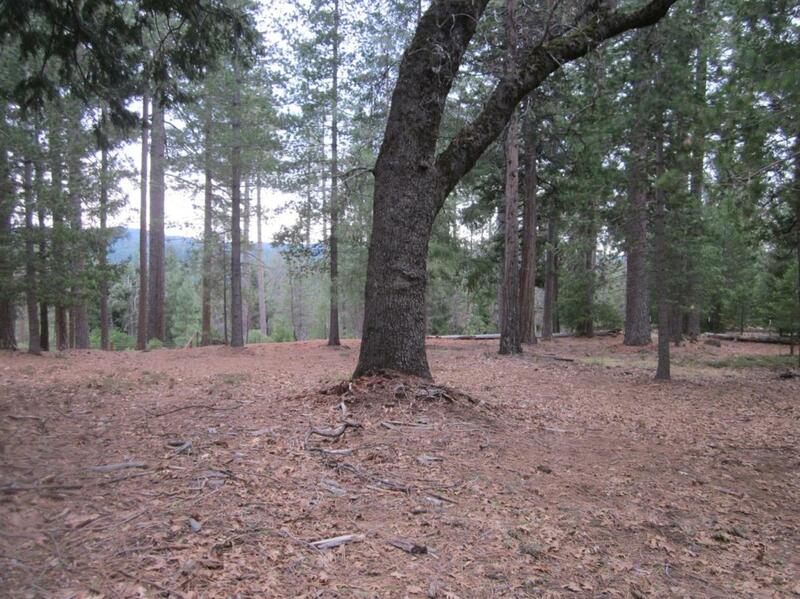 A special property located at the 4000' elevation next to the delightful community of Grizzly Flats. Above the valley heat and below the heavy snow fall you'll love the 4 seasons. Amazing year round adventures on ATV's,quads, hiking,biking and snow shoe trails. Cross Street Address Wildrose Dr. Listing provided courtesy of Piedmont Co/Grizzly Pk Prop.*E. Listing information © 2019 MetroList Services, Inc.